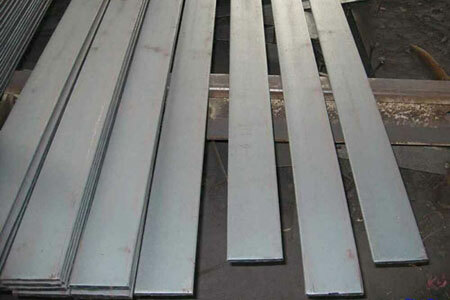 Stainless steel flat steel prices market continued to fall mainly because: First, the decline in demand for the terminal market. The terminal demand for iron ore is concentrated in infrastructure construction, real estate and automotive. At present, China’s demand in these three areas have declined, which is leading to the international market iron ore prices fell the root causes. The second is that China’s domestic mines to return to the market and the international major iron ore enterprises to ensure that revenue to increase production, which led to continued increase in iron ore supply. From April onwards, the domestic iron ore production growth rate reached 12.29%, China’s domestic mining supply began to impact the market. At the same time, BHP Billiton, Rio Tinto and other major international iron ore export enterprises in order to ensure income, but also increase production, which led to the supply side of the sales pressure, iron ore prices are also under downward pressure. Downstream demand release, steel prices continued to fall when the steel not only did not want to limit production quotes, but is constantly increasing production efforts, this is the financial pressure to blame. This year, the bank has increased the pumping efforts of steel enterprises, for some production and operation of the steel enterprises are not normal, have to withdraw loans; in order to avoid bank lending, these steel mills had to buck to increase production, Hot production of the appearance to meet the bank’s checks. 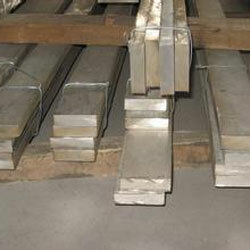 The steel industry’s financial pressure has long been the field of steel trade to the upstream steel plant spread. 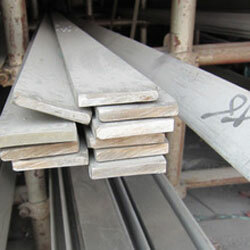 due to lack of terminal demand, stainless steel flat steel continued to fall, steel trade to avoid the awareness of risk significantly enhanced, more choice light inventory operation, no longer willing to store inventory, The proportion of steel orders and enthusiasm significantly reduced, resulting in the current social stock is low, while the steel stocks continue to keep the status of the current high; steel stocks by the stock pressure is serious, have to rely on bank loans to maintain, so it will appear The more loss the more the production of the strange.